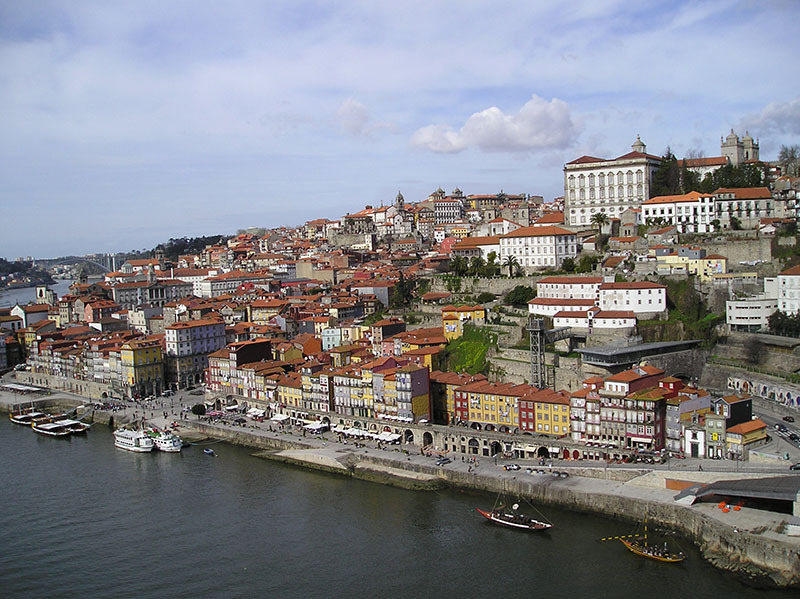 Porto, situated on the North bank of the River Douro and extending to its mouth at the Atlantic Ocean, is the second most populous city in Portugal. This destination, with more than 200,000 inhabitants, is a vibrant city with a large cultural and artistic heritage. As a result, the city was classified as a World Heritage Site by UNESCO in 1996, chosen as the European Capital of Culture in 2001 and won the ‘European best Destination’ award in 2014. 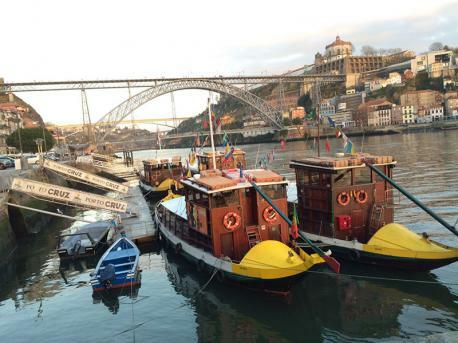 Furthermore, Porto is well-known by its famous port wine which attracts many wine lovers who really enjoy tasting this ‘Vinho do Porto’ whilst visiting one of the many vineyards and cellars that exist in the region.